Typically a theatre workshop would have from 10 to 20 students, working in a large airy empty room. Empty because we need to move around, feel space, create space..and just “be” uncluttered by things. It starts by being in a non judgemental space, a refuge, where students are encouraged to fail if they have to, so the pressure to always be numero uno is not imposed! Where we discover our strengths and weaknesses, and not shy away from them. As my mother would say, “build your strengths, your weaknesses will take care of themselves”. As guides, our job is to empower the person, who can bring forth their own creativity. The job of a guide / mentor is to do the groundwork such that an actor finds his craft. Finds the tools to empower him/ her. Tools being an actor's voice, an actor's body language, an actor's energy, an actor's imagination... his inner individuality. A workshop is where you explore for example: the range of your voice. The tone of your voice. The nuances in your voice. The depth of your voice. And this is with just one aspect of your body! A workshop cannot be about indiscipline, about carelessness, about mumbling stumbling around — instead just as an instrument is tuned before being played, it’s the same with an actor. 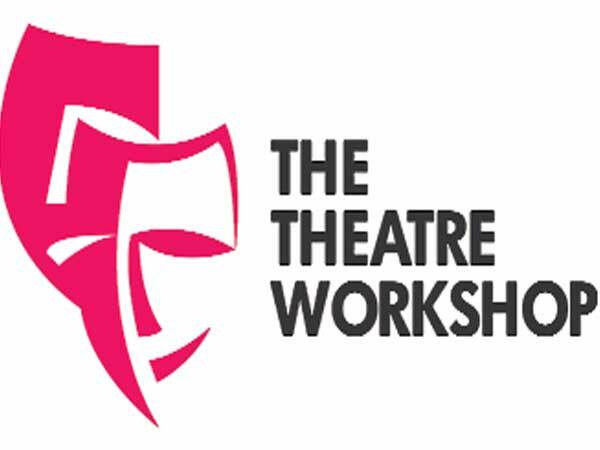 Theatre workshops must be a place of truth. Meaning when you act, you must do it as truthfully as you can. We encourage the actor to bring a sense of truth into their projection of the role. Let’s take the example of a youth playing the role of a drummer onstage. The actor can be told to sit like this, hold the drumsticks like this, hit the drums like that, but the truth is, one has to look inside the character, find the soul of the character. This is where a workshop is such fun! Where theatre comes alive! We improvise with four five different ways of playing the character, sometimes even fusing comedy into the role. So everyone laughs, everyone bonds, everyone sees what “not” to do! The theatre family feeling takes root! This is the most invaluable part of theatre workshops. Since we bare ourselves so totally with each other, we form bonds deep and lasting. Another great example in a workshop would be: Entry/ entries of an actor. Some roles don’t require an actor to just “walk” into a room, they require an actor to make a statement! Make a royal entry. A flamboyant entry. Or one unhinged, in a mental asylum. Or a clumsy entrance — so many interesting variations! To this exercise, we could add a prop like a chair. Now it depends how the actor relates to the chair! Does the actor pause to stroke the chair or grasp it firmly... or lean flirtatiously against it. A good guide would never be glib, or fake or personal. Purely because there is no right or wrong onstage. It’s either truthful or fake. There’s nothing worse than a contrived and forced actor uncomfortable with his/ her role. Just spewing lines with no feelings at all. Theatre requires high standards , high standards of authenticity, of genuine feeling and total involvement! Often children are very involved when delivering a line and immediately detached when a co-actor is delivering theirs. They become an audience! They have to be told, to be completely involved. Acting is what happens in between the words, in between the silences. Workshops are where an actor learns the value of passion, of improvisation, of being able to “let go”! Most times people find it difficult to act, because letting go and morphing into someone else is tough. But that’s the acid test. The leap of Faith, to play a character alien to yourself. None of us are Lady Macbeth, yet we can play Lady Macbeth can’t we! I have met theatre directors who all have different approaches to workshopping the actor. And there could be as many techniques as there are people, but I do hope theatre groups all over the world are sitting around telling theatre stories, doing imitations and laughing late into the night, as they would throughout their lives! With theatre it’s the heart that connects an actor with an audience and the journey always starts from within!